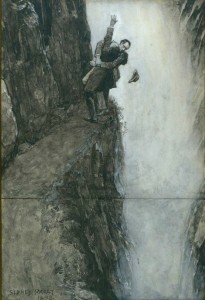 According to the story, Holmes and Professor Moriarty clashed near the Reichenbach Falls in Switzerland. This is a “real” location in the heart of Switzerland, near the town of Meiringen in the Canton of Bern. Sir Arthur Conan Doyle described the fictional death of the famous character Sherlock Holmes, which occurred on 4 May 1891. This “death” was described in Doyle`s story “The Final Problem”, and Holmes tragically died while fighting with Professor James Moriarty. The famous Interlaken is located about 20 kilometers away from the mentioned place. The Reichenbach Falls are a tourist attraction due to their natural beauty (and their connection with Sherlock Holmes). 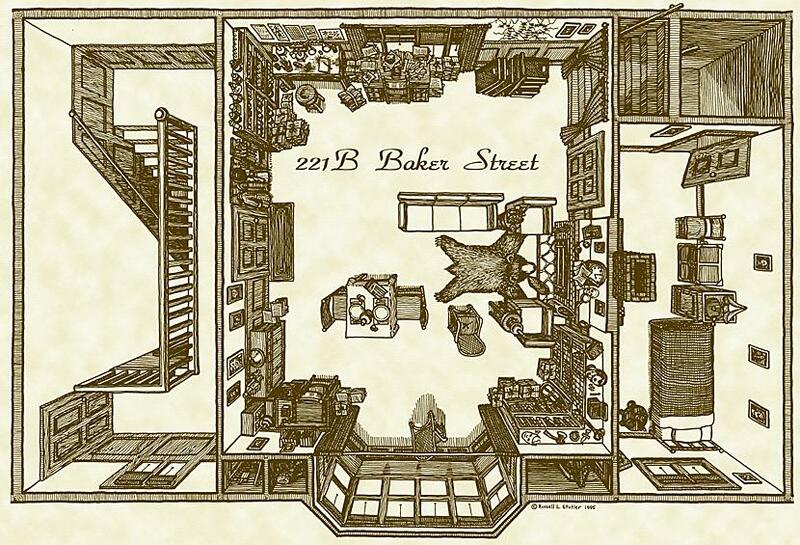 Therefore, Arthur Conan Doyle “retired” the character of Sherlock Holmes. In fact, he wanted to stop writing about Sherlock Holmes, but his fans persuaded him to keep writing. After about 8 years, Doyle released a new story, “The Hound of the Baskervilles”, which took place before the mentioned death. Later, he officially “revived” the character, and constructed that Holmes had faked his own death near the Reichenbach Falls.